Video prototypes are a powerful, but often underutilized design tool, that can help teams explore service concepts, bring them to life, and share them effectively with just about any stakeholder imaginable. In this workshop, we’ll introduce participants to the main types and use cases of video prototypes, and share our process for getting from storyboards to screens. 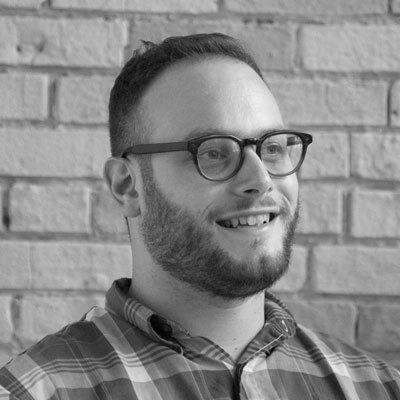 Dan Epstein is a design researcher and video maker at Bridgeable, a service design consultancy in Toronto. His past work includes the documentary "Crisis of Distrust: Police and Community in Toronto," and "Defenders," a video installation which was a featured exhibition in the 2013 Scotiabank Contact Festival. He started working in the design world in 2014, and has since worked on design projects in a diverse range of subject areas, from law to healthcare and financial services.